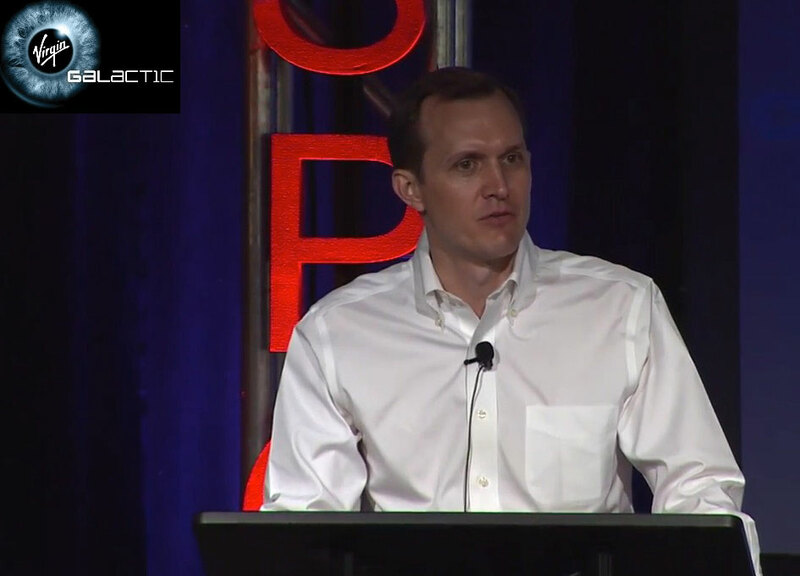 Two weeks before the tragedy that saw Virgin Galactic's SpaceShipTwo crash on a test flight, the company was out in full force at the annual International Symposium for Personal and Commercial Spaceflight (ISPCS). 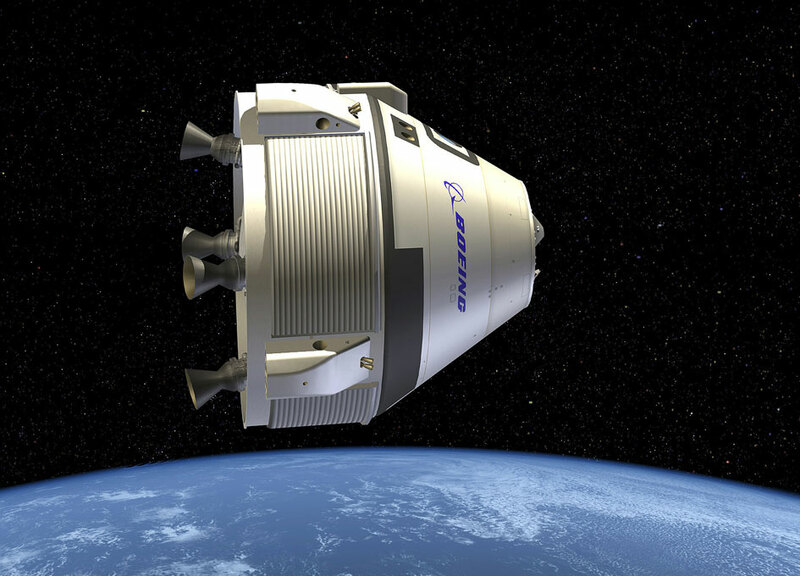 A lot has happened in 2014 as we have moved towards our mission to mine asteroids in our Solar System. 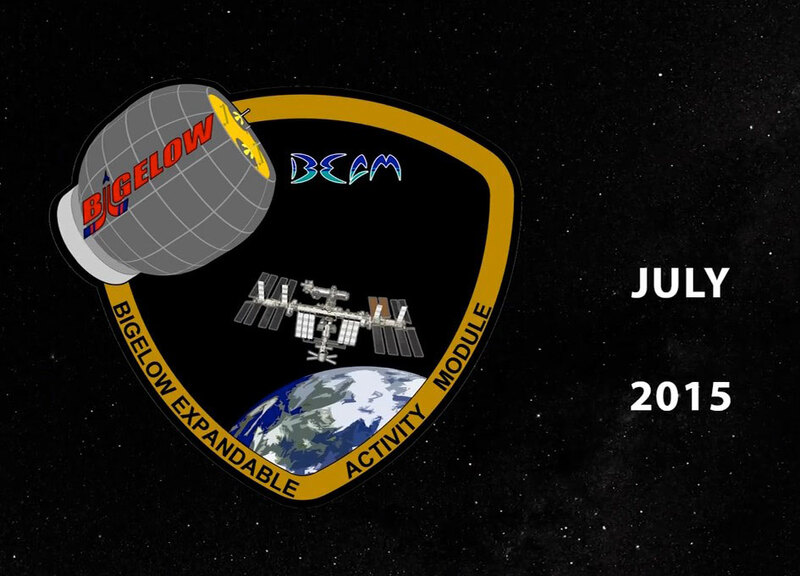 Our team has grown, we have progressed in our technology and spacecraft development, and worked with YOU on some amazing Citizen Science endeavors. 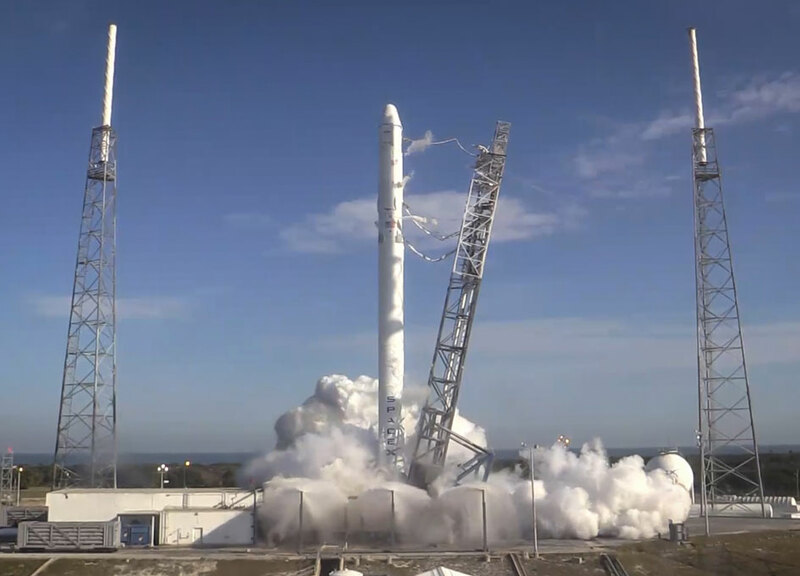 On Friday, December 19 SpaceX completed a successful static fire test of the Falcon 9 rocket in advance of the CRS-5 mission for NASA. 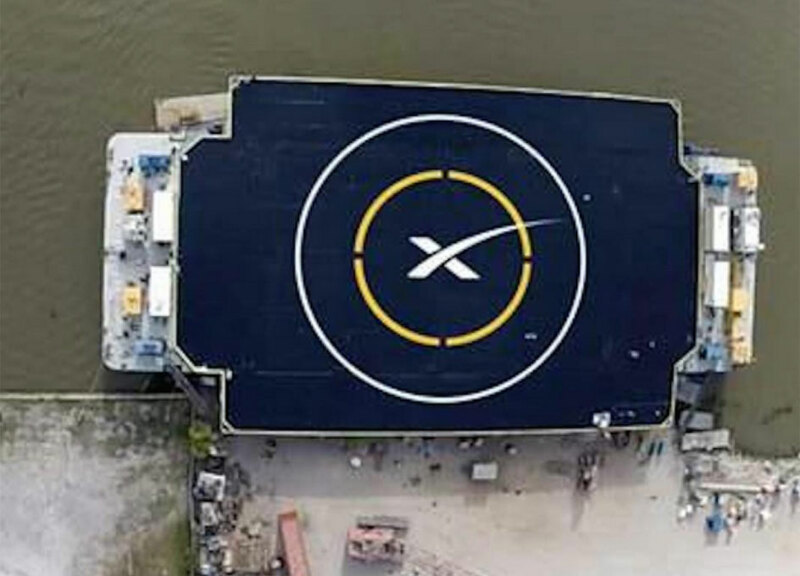 The test was conducted at SpaceX's Launch Complex 40 at Cape Canaveral Air Force Station, Florida, and ran for the full planned duration. 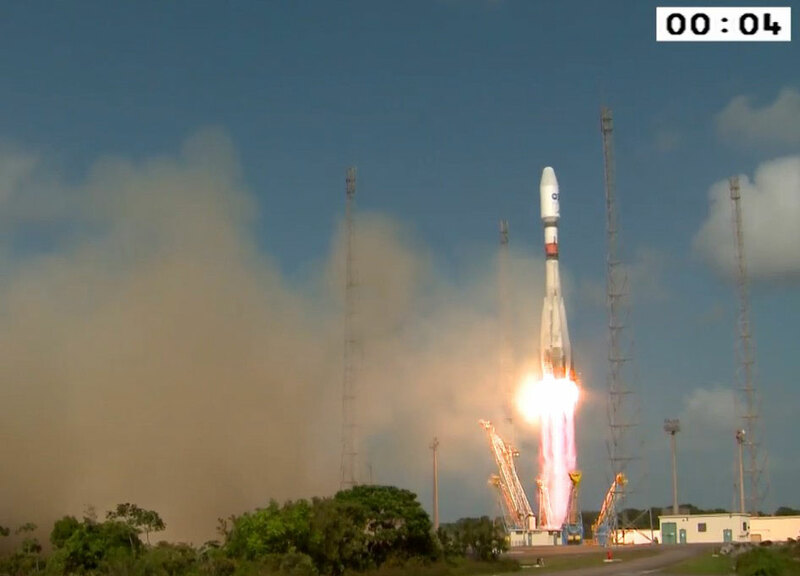 Arianespace's Soyuz launcher has begun its 10th mission from the Spaceport in French Guiana, carrying four satellites that will expand O3b Networks' pioneering connectivity service. 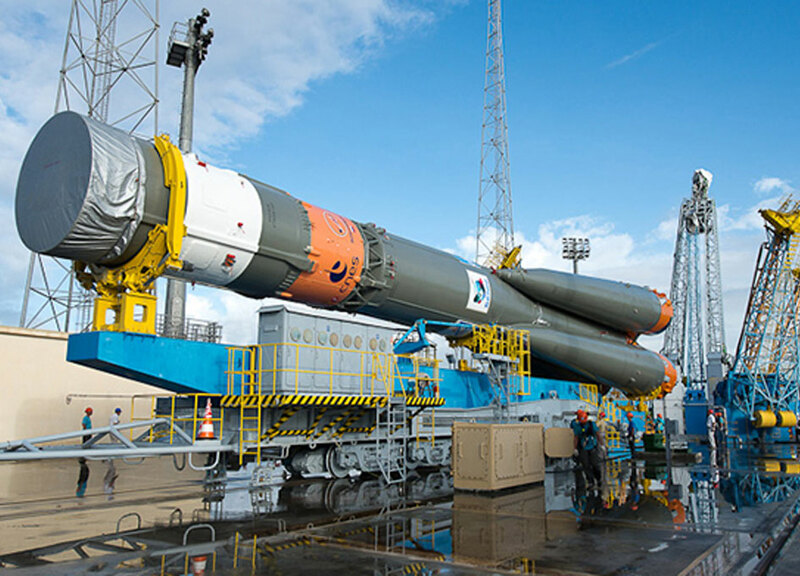 The 10th Soyuz to be operated from the Spaceport in French Guiana is now on the launch pad, ready to receive its four-satellite O3b Networks payload for Arianespace's afternoon mission this Thursday. 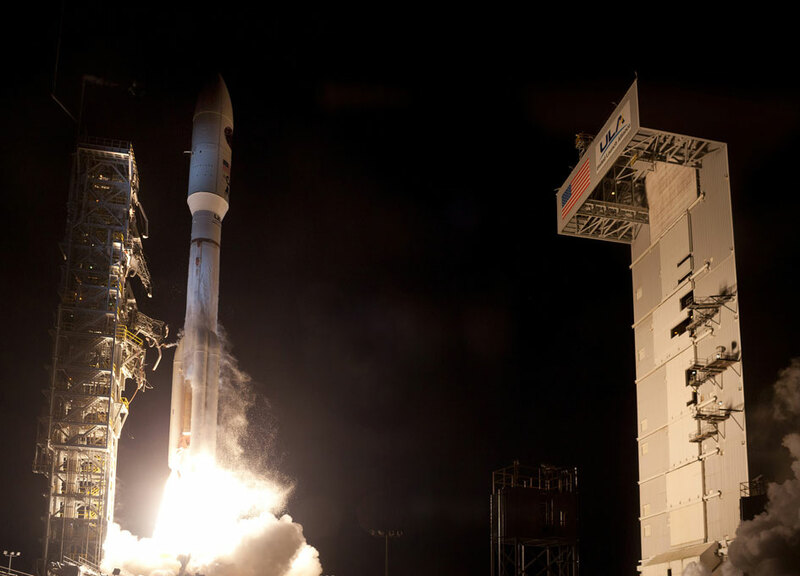 A United Launch Alliance (ULA) Atlas V rocket carrying a payload for the National Reconnaissance Office (NRO) lifted off from Space Launch Complex-3 on Dec. 12 at 7:19 p.m. PST. 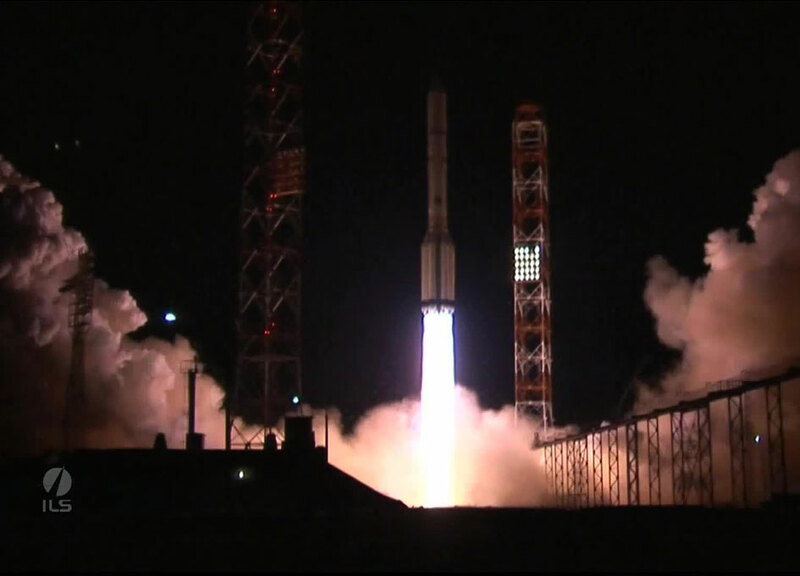 Designated NROL-35, the mission is in support of national defense. 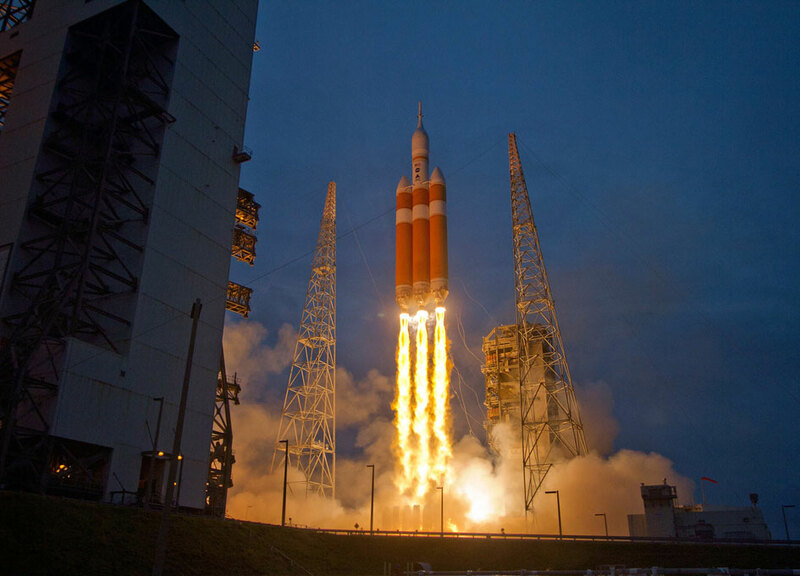 A United Launch Alliance (ULA) Delta IV Heavy rocket carrying NASA's Orion spacecraft for Lockheed Martin successfully launched from Space Launch Complex-37 at 7:05 a.m. EST today. 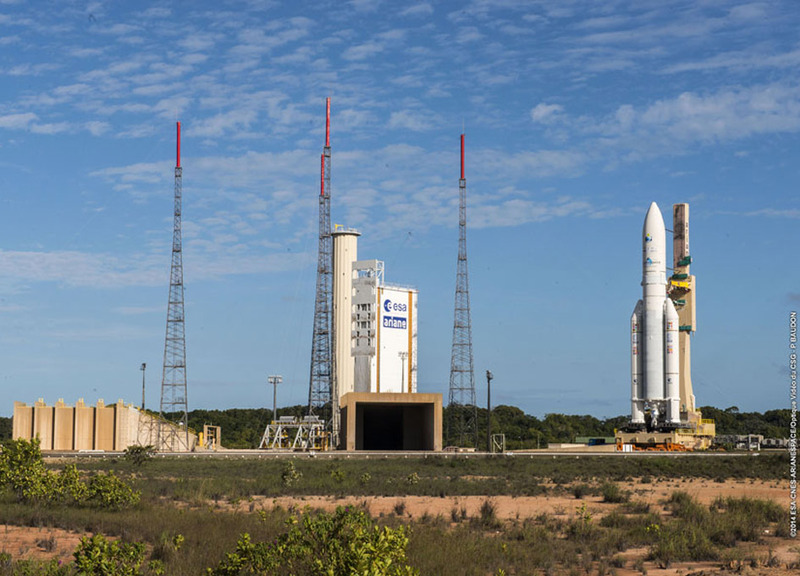 Ariane 5 is now at the ELA-3 launch complex for its December 4 mission in service of two long-standing Arianespace customers: DIRECTV and the Indian Space Research Organisation (ISRO).